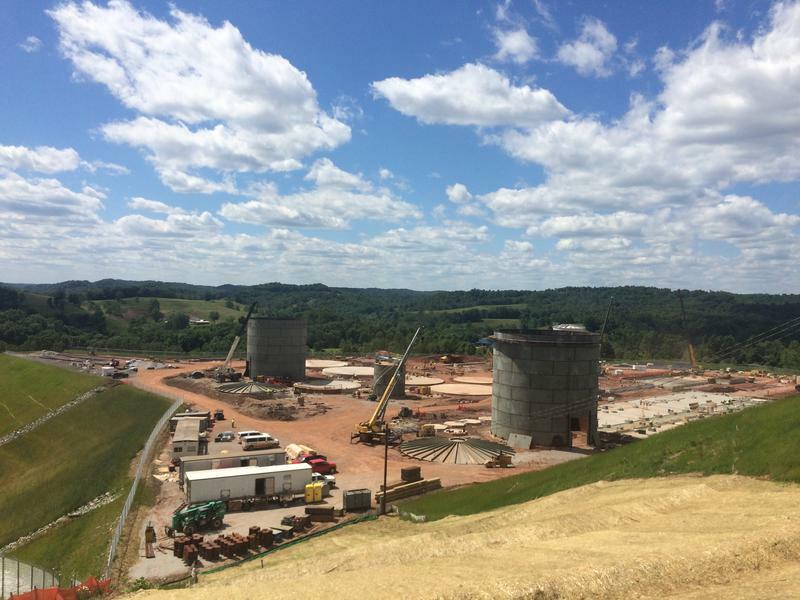 The latest boom in natural gas is transforming the Ohio Valley’s energy landscape. But over the years the industry has also abandoned thousands of oil and gas wells, often polluting nearby air, land, and water. 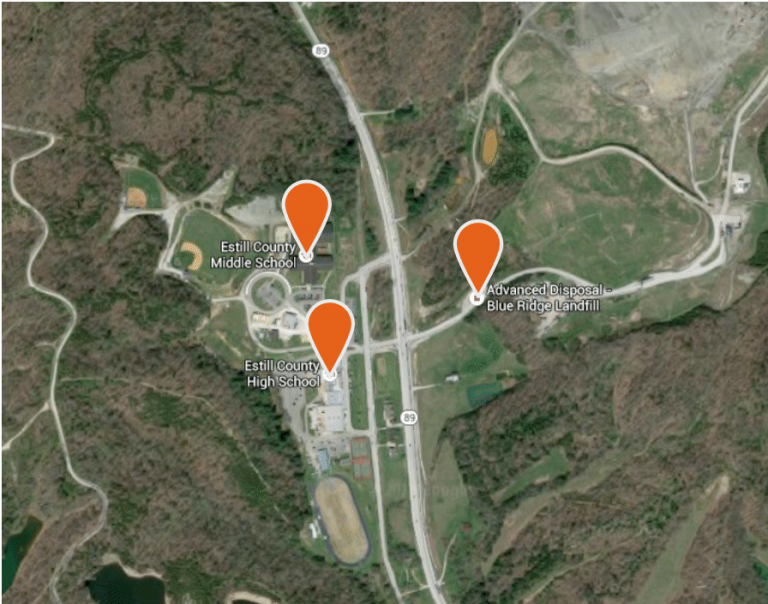 State officials have finalized an agreement with an eastern Kentucky disposal company that illegally dumped low-level radioactive fracking waste. It could be months or years before a final resolution is reached regarding the dumping of radioactive waste in a central Kentucky landfill. A county leader is interested in preventing any future similar incidents. 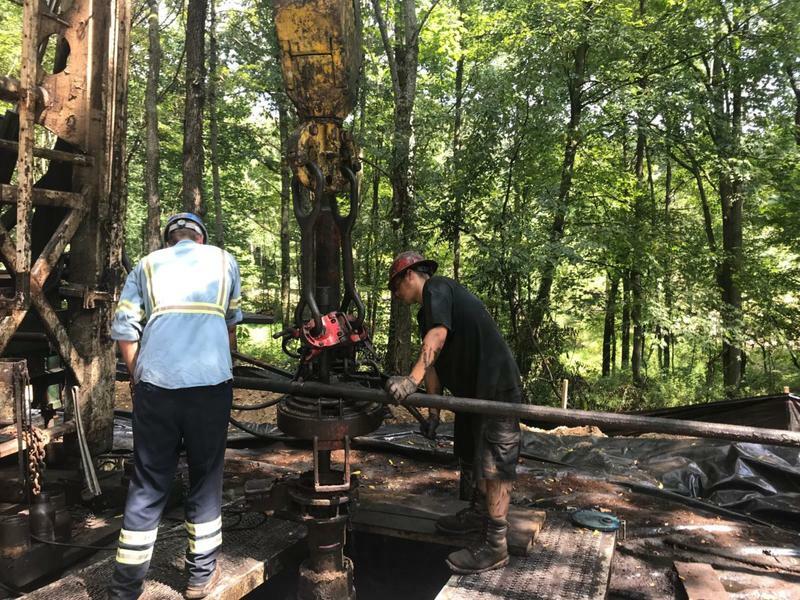 A coalition of environmental groups is formally protesting the upcoming auction of federal lands in Western Kentucky for possible oil and gas drilling. 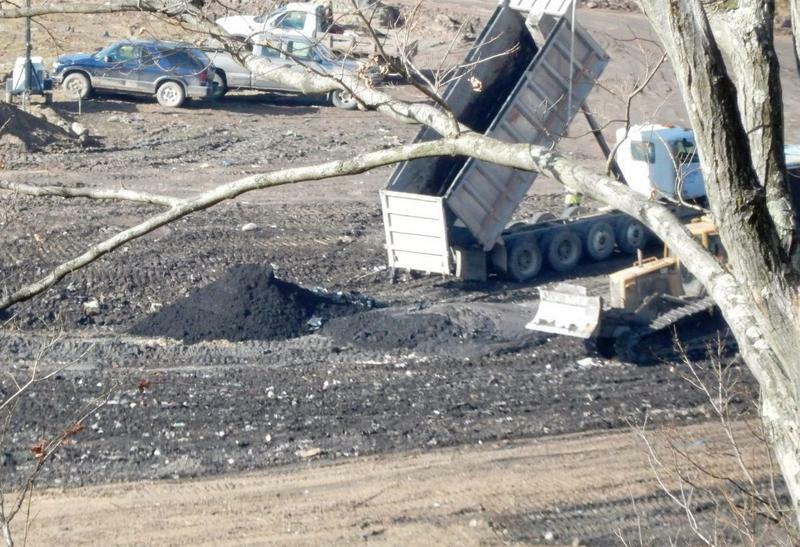 At a committee hearing on Tuesday, state lawmakers discussed how 400 tons of low-level radioactive waste ended up in a landfill in Estill County. The energy that lights up, turns on, cools and heats our lives leaves a trail of waste. Natural gas is no exception. The waste from the gas drilling known as “fracking” is often radioactive. 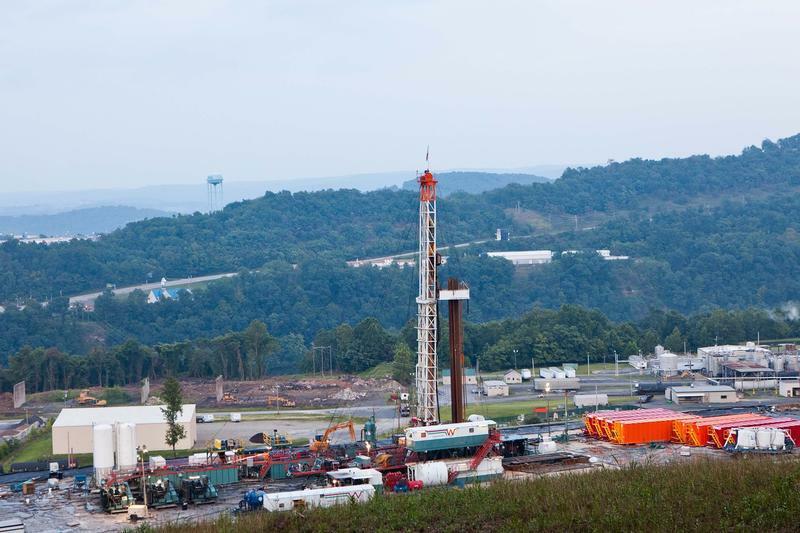 The gas industry produces thousands of tons of this “hot” waste and companies and state regulators throughout the Ohio River valley and Marcellus Shale gas region struggle to find safe ways to get rid of it. When you flip on a light switch, odds are, you're burning coal. But as the fracking boom continues to unleash huge quantities of natural gas, the nation's electric grid is changing. Power plants are increasingly turning to this low-cost, cleaner-burning fossil fuel. 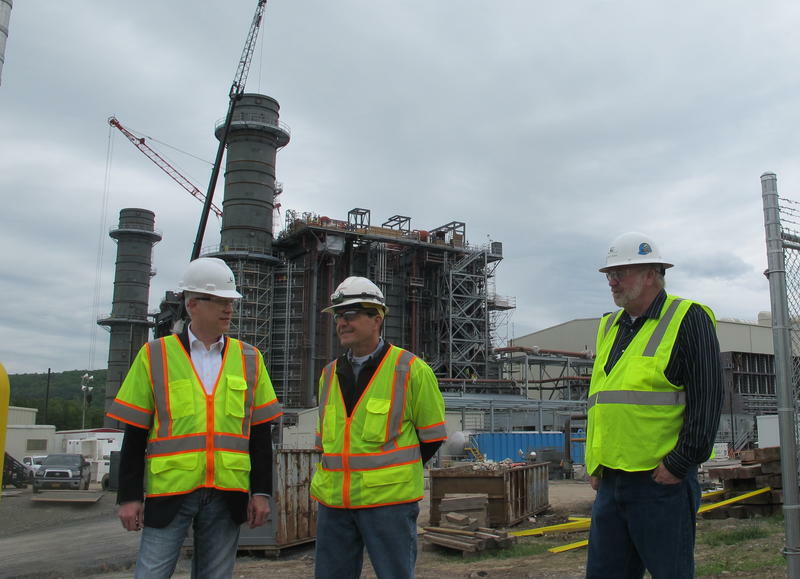 Bill Pentak stands in the middle of a construction site, looking up at his company's latest project towering overhead — a new natural gas power plant.